Wow, if you are not one of the 5,000+ people that have purchased the Groupon for $30 worth of ice cream for just $15 at Ben & Jerry’s, what are you waiting for!? This deal is ending soon but you have until March 27, 2013 to actually use the voucher– we better have perfect ice cream weather before then! 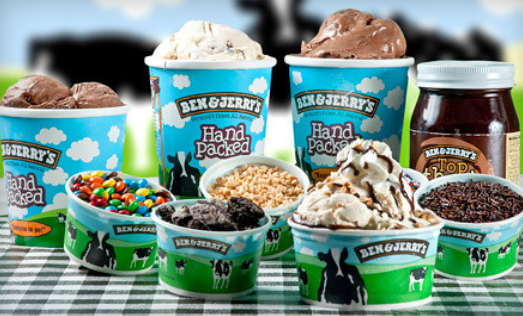 For more information or to purchase this Ben & Jerry’s Groupon, please click here. I am an affliliate of Groupon, for more information, please see my disclosure policy here.